The Hotel Continental Palacete Monument in Barcelona. The Hotel Continental Palacete has been recognized “Hotel Monumento” by the Executive Committee of the Hotel Association of Barcelona (GHB in Spanish) on November 13, 2018. A distinction that reflects the beauty and uniqueness of this architectural work that houses rooms in the purest Versailles style of the Louis XIV era. A place chosen by models and prestigious firms to create their reports, presentations and advertisements. “We are very grateful for this recognition from GHB. I would like to dedicate it to my father who passed away in 1983, from whom we have inherited the love and the family tradition in the hospitality industry and to my mother who, with her great effort and courage, bought and rehabilitated this building for more than 3 years to achieve a totally unique hotel that wants to be an oasis of calm and enjoyment in the Rambla Catalunya, the most elegant centre of Barcelona “, José María Malagarriga Vallet, Director and Owner. 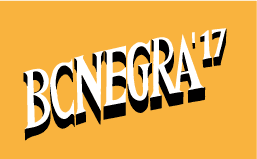 The Malagarriga family has a tradition of almost 200 years dedicated to hospitality sector. In 2026 it will celebrate its bicentennial. 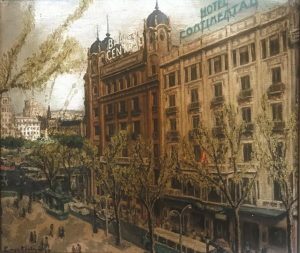 Currently, since 1931, it has been the owner of Hotel Continental Barcelona on the famous Ramblas in Barcelona and, in 1999, Pilar Vallet, the widow of José María Malagarriga Miralbell, acquired the building that now houses the Hotel Continental Palacete, opened in 2002. It was palace built in 1863 named Casa de Fabra and, originally had been placed in Paseo de Gracia street. 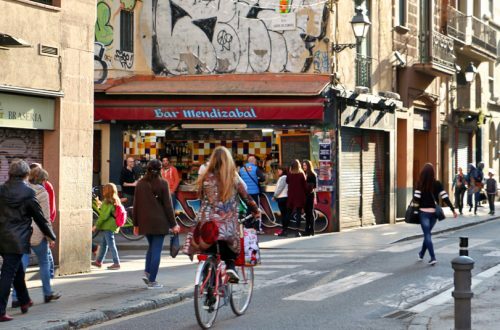 When this avenue became more crowded, the owners and that time dismantled the building stone by stone and moved it to the distinguished Rambla de Catalunya. 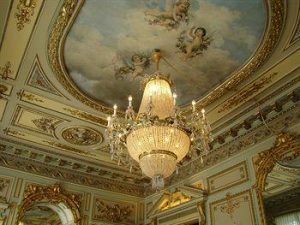 The rehabilitation was a difficult task because it was necessary to conserve and restore the wonderful coffered ceilings, its frescoes painted on the ceilings, the decorative stuccoes of the different rooms. Therefore, the works became a real challenge to achieve the result that now has: a unique hotel where you can rest and enjoy. Where to find a buffet open 24 hours (always included in the price of the room) thinking about guests’ comfort and pocket. We invite you to read more about our history here. Continental Palacete Monument in Barcelona. In 1863 the building that houses the Hotel Continental Palacete was built. The time of Catalan Modernism birth. The art style that develops new architectural concepts based on nature. 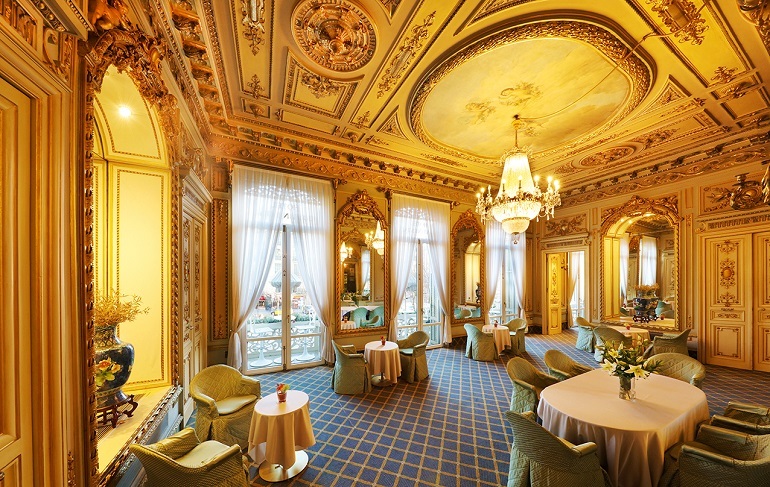 In the Continental Palacete we can find them in the stucco with floral shapes at the “Sol” and “Tribuna” rooms and in the coffered ceiling of the Centenary hall. 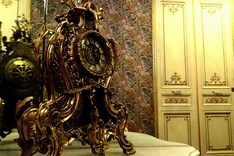 In addition, in the hotel there are two spectacular pieces that come from the family legacy. A spectacular chandelier that crowns the Centenarian Hall, with dimensions of one and a half meters diameter by two meters high, and a 3 meter high Modernist mahogany wardrobe purchased by the Vallet Arnau family at the Paris Universal Exhibition in 1889. We want to celebrate with our family and our team this distinction. A merit of all, and invite you to personally meet our hotel. We will love to give you a warm welcome and assist you with the best family and friendly treatment.